You are going to Watch One Piece Episode 245 English dubbed online free episodes with HQ / high quality. 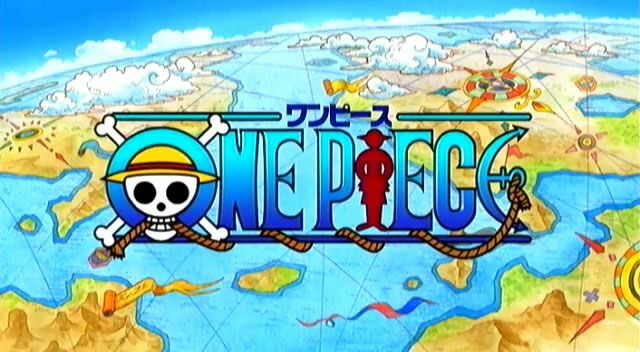 Stream Anime One Piece Episode 245 Online English dub Come Back, Robin! Showdown With CP9! Luffy and the others request that Robin comes back to the crew. She refuses and tells them that she cannot accomplish her “wish” if she were to stay with them. Robin turns to leave and CP9 try to hold the pirates back. Robin successfully escapes and Lucci shows those remaining his “transformation”.